You are planning to move. No matter where you are going, Nice Moves Moving LLC is ready to provide professional moving services for your move. We provide moving services for the entire Lake City, WA area. When you are relocating your household or your business, we are the right movers for you. As a full-service moving company, we can handle both local and long-distance moves. 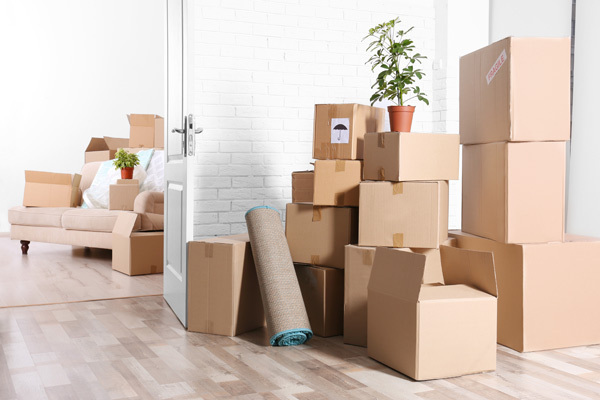 No two moves are the same, whether it is relocating an office to another building or moving your household across town. Count on our moving services to quickly and efficiently handle all aspects of your relocation. 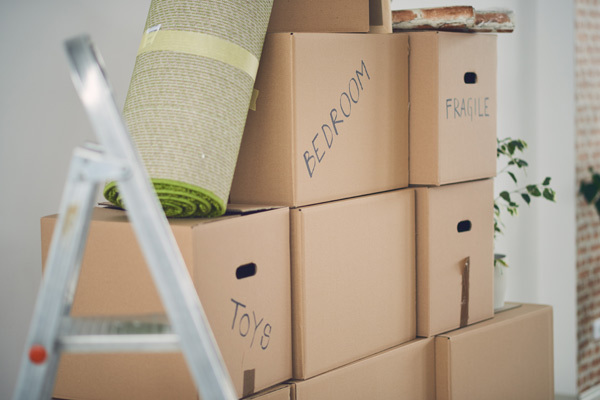 Moving can be overwhelming- but it does not have to be. As an experienced moving company, we have been helping our clients move homes and businesses for years. 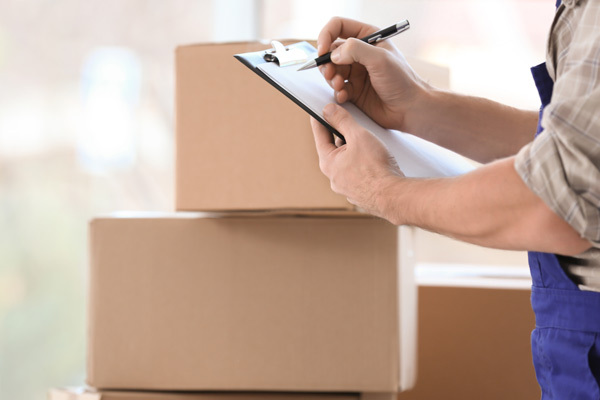 By hiring us as their moving company, residents of Lake City can enjoy a peace of mind that everything will be professionally relocated to the new place. We understand your needs and provide a range of moving services and solutions to match those needs. Our friendly, courteous team works hard to make your experience with us as positive as possible. We want to leave you with a positive impression by going the extra mile to meet to your moving needs. If you require any additional information about our moving services for Lake City residential and commercial moves, please do not hesitate to call Nice Moves Moving LLC at (206) 390-5023 today.